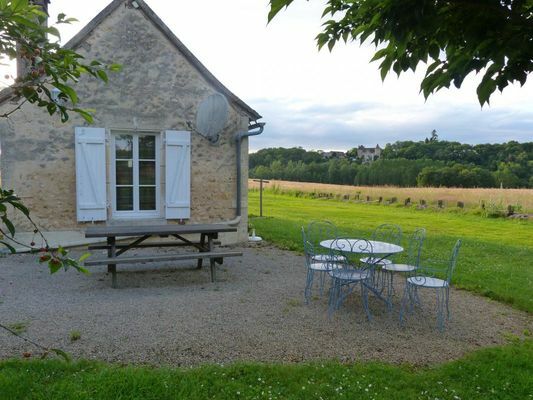 "La Merleterie" has one bedroom which can accommodate four people. That little extra something: the owners’ small museum of prehistory. There is no review about La Merleterie, be the first to leave one !